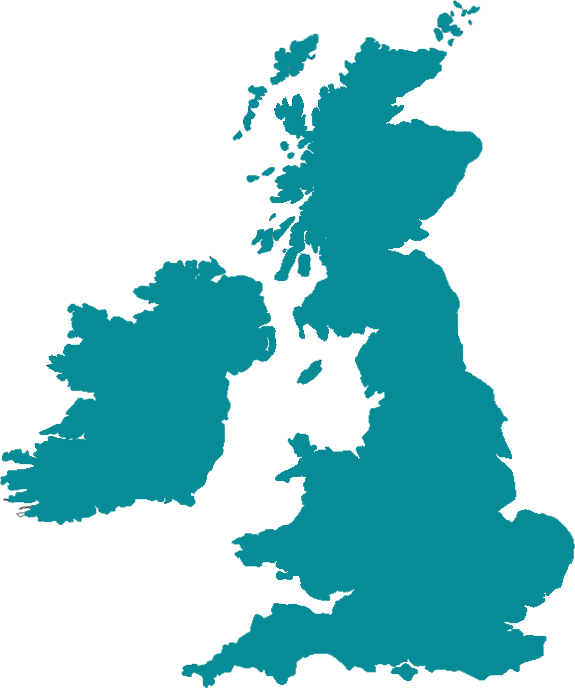 UK Towns List is a multi-format database containing information on every town, city and village in the United Kingdom including England, Northern Ireland, Scotland and Wales. Our towns database is especially useful for website development, software development, market research and data validation. Data includes city, village and town names, counties, countries, postcodes, grid references, latitudes and longitudes in SQL, CSV and Excel formats. When you purchase your database, you will be entitled to unlimited downloads including any new revisions to the UK Towns database. Rest assured you will always have access to the latest data. A download link for the UK Towns List database will be emailed to you in seconds. Your download includes the database in a variety of formats including CSV and SQL. Our support team are on hand to answer any questions you may have with your database with an extensive knowledge of PHP, ASP, Java and other programming languages.